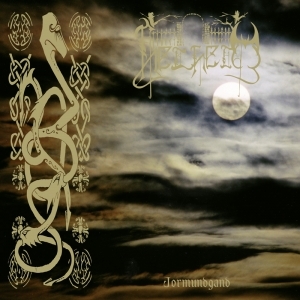 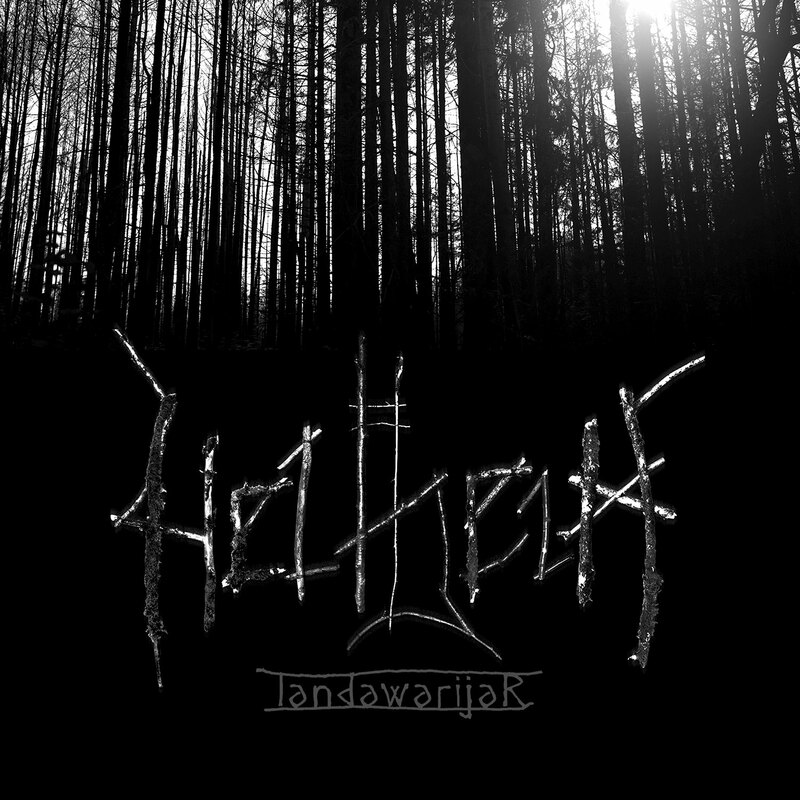 landawarijaR" contains seven tracks, all of which bear the hallmarks of HELHEIM's traditional Norse heritage. 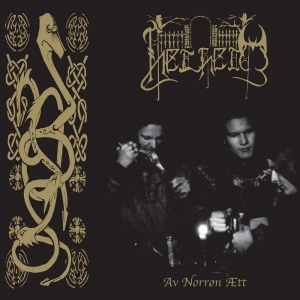 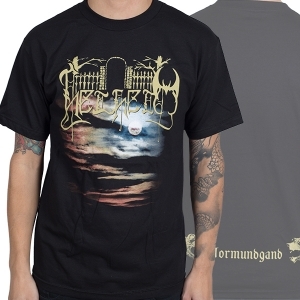 A Heritage of which they are rightly proud and to which they have remained true, eschewing the temptation to turn themselves into the Viking parodies that so many bands have espoused. 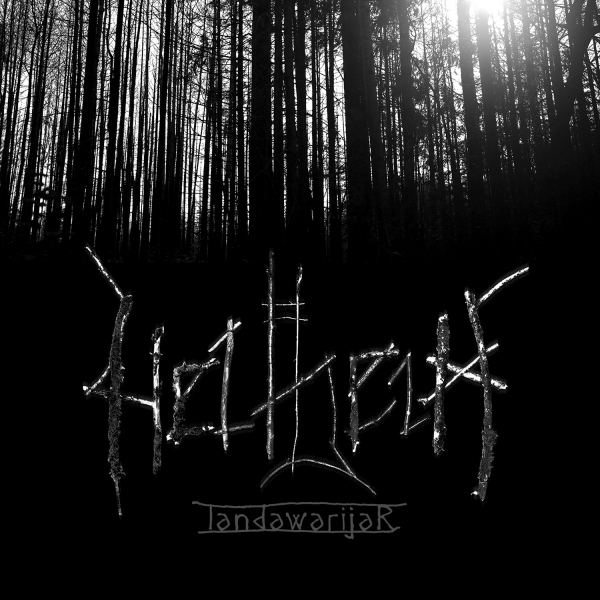 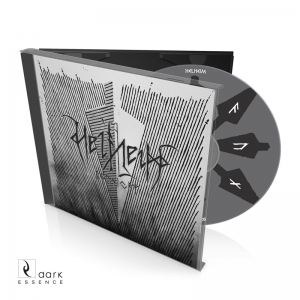 With "landawarijaR" HELHEIM use their lyrics to express the need to include the Norse Heritage into modern life by emphasizing the importance, mystery and never-changing wonder of the Runes.